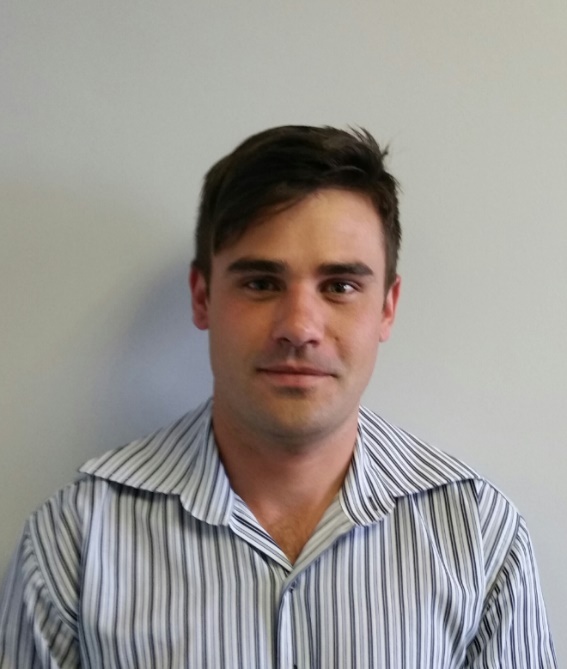 Marco van Zyl joined Paltrack as an account manager effective 01 October 2017 and will be based at the Paltrack Head Office in Plattekloof. Marco grew up in Velddrif where he matriculated at Vredenburg High School. After he matriculated he moved to Cape Town to pursue a career in sales. Marco has been doing sales successfully for the past seven years with specific focus on Point-of-Sale and printing solutions. We believe that Marco will add great value and bring youthful energy to the sales team within Paltrack. Due to his extensive sales experience and his ability to deal with customers on all levels he will be able service our customers well from an account management point of view. We further believe that Marco will adapt well into Paltrack and our customer focused culture. Paltrack is a leading supplier of software solutions, product coding and integration services to the South African agricultural industry. Our focus is on supply chain visibility from producer to port, and we build and source software solutions that meet our unique customer’s needs through all market verticals. Our primary clients are in the fruit and aquaculture industries, but our software is agile and customizable for most traceability requirements.